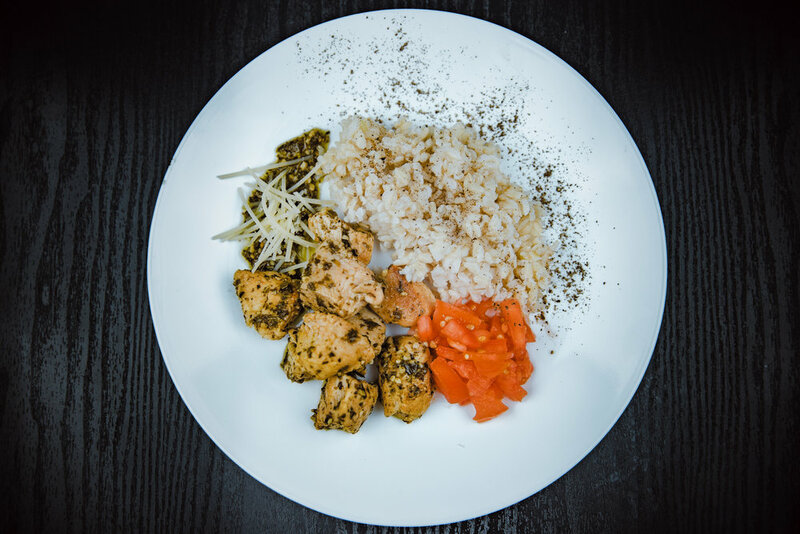 We are excited to announce that we will be carrying LunchBox Redding meals for our members at EveryDay Fitness. We are excited to be partnering with other local community minded businesses & support our valued members at the same time! 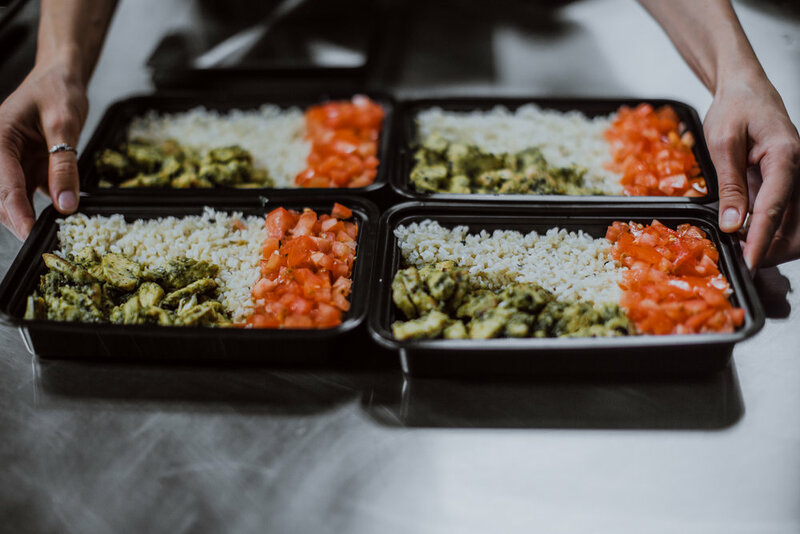 Freshly prepared refrigerated meals are available at our front desk! 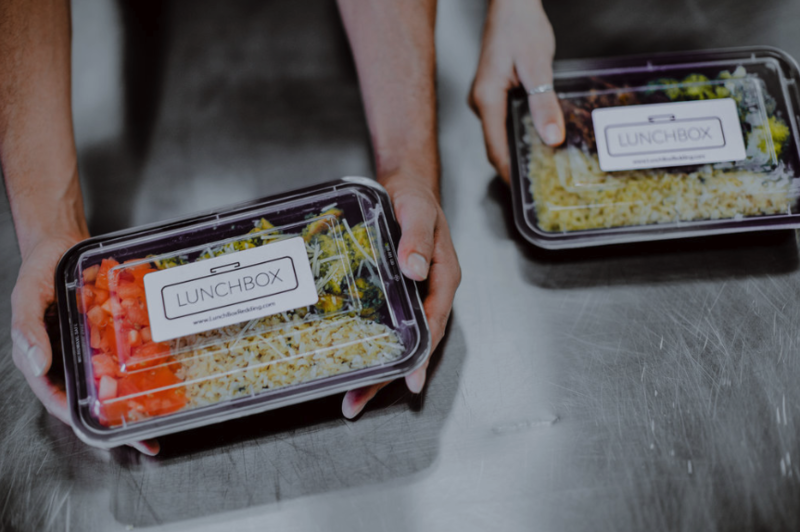 LunchBox Redding's mission is simple: cook things for other people that they would want to eat themselves. That means substantial proteins, healthy carbs, and vitamin-rich vegetables. Everything is hand-washed, hand-cut, and made with love and attention to detail - the same way it is in their own home kitchen! Committed to our members for 10-Years!